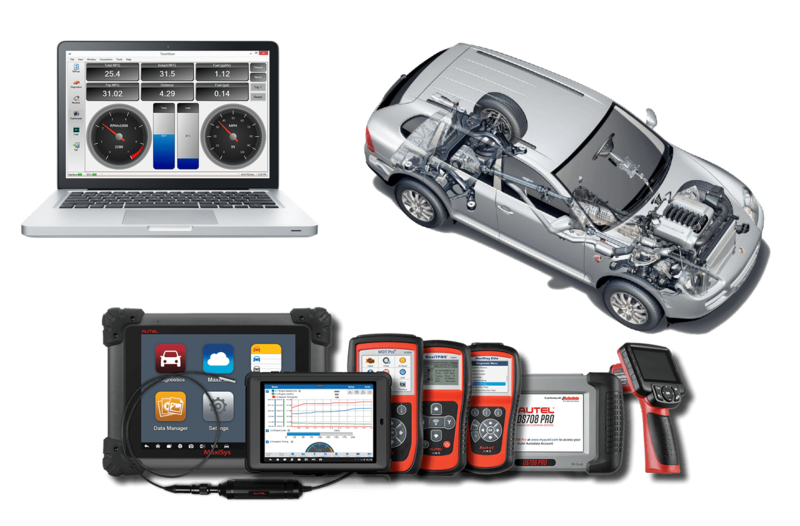 At Powertech Auto services, we use latest car diagnostic tools and accessories to widely scan your car performance, strength and burdens. Our expert technicians perform a detailed car scanning and diagnosis check up and submit the report to you in a short time period. By these inspections help you to understand your car overall performance. The Main objective of a Car scanning and Diagnosis test to have a thorough check up on the car’s overall performance by checking car’s engine, suspension, gearbox, etc.